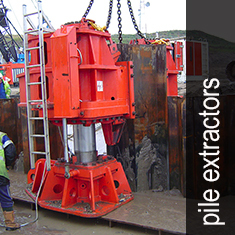 All Dawson products are well designed, robust and durable, developed by a team of innovative engineers committed to innovation and developing products that perform in all conditions to give you a real competitive edge on your piling project… TODAY and long into the future. 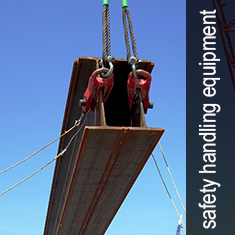 All our products are supported by a team of service engineers and distributors with many years experience ensuring products perform to the highest standards again and again. 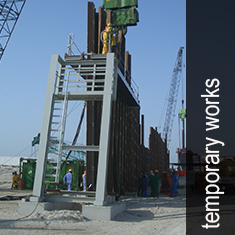 You can expect to deal with an internationally recognised organisation that will value your custom for the longer term, building relationships for the future. 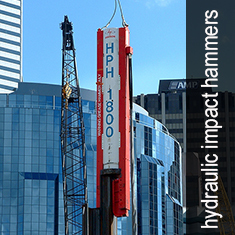 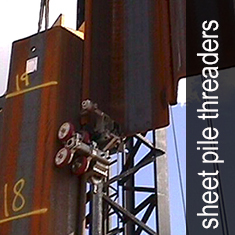 Dawson Hammers and Power Packs, for example, are fast and effective in driving sheet piles in all ground conditions. 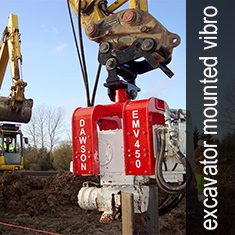 Our Excavator Mounted Vibro range is used by both large and small foundation contracting companies worldwide and, in many cases, Dawson is the preferred supplier of such equipment. 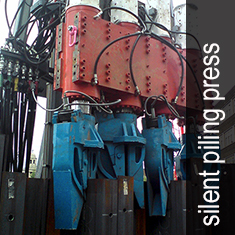 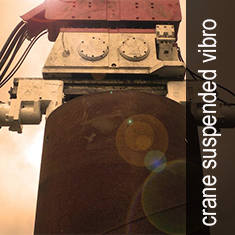 Our silent piling pressing system offers contractors the abilty to drive piles without vibration and noise, understandably high on the list of environmental issues surrounding many sites throughout the world. 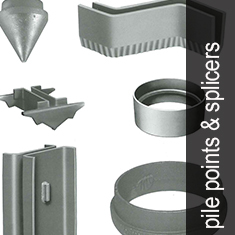 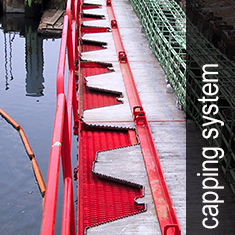 The Dawson purpose made capping system offers a faster installation and cost effective formwork system for concrete caps on a sheet pile wall. 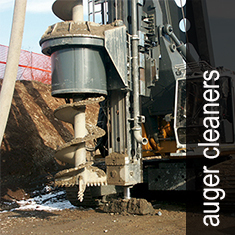 Take a look at the product pages to see for yourself the wide range of highly innovative products that provide you with a one-stop-shop for all your piling equipment needs. 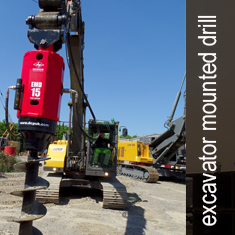 For a Pdf of all the equipment operator & users manuals (click here).